Former TSO music director Gunther Herbig returns to Toronto to conduct Schubert’s “Unfinished” Symphony and Bruckner’s 9th Symphony. 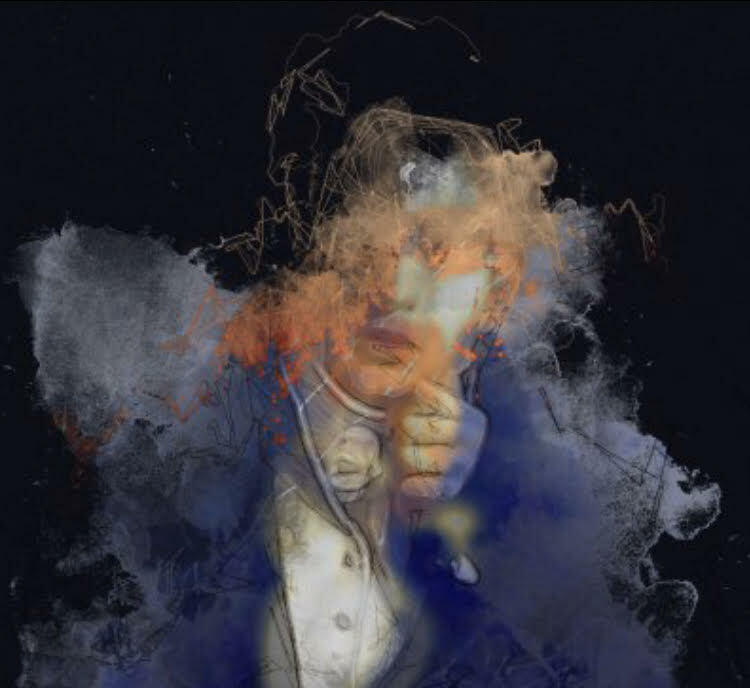 Schubert’s “Unfinished” opens with a kind of “longing, fluttering of the heart” motif, and changed the sound of symphonies in general from this point forward – it is a distinctly Romantic work, filled with longing and palpitations. This is a personal-sounding work, and while Schubert always had Beethoven in mind when it came to form, this symphony is the least like Beethoven in feel. Why it’s unfinished, scholars continue to debate – for once, it wasn’t because the composer died (though Schubert did die very young, at age 31). One likely reason is he dropped it due to an outburst of inspiration to compose his Wanderer Fantasy for solo piano. After intermission comes Bruckner‘s epic 9th Symphony. This work is also unfinished – Bruckner died before he could complete it. It starts with the rustling of the strings before the emergence of big themes. The symphony is also a lip-shredder for the brass players. You can hear the influence of Wagner, and the way Mahler would be influenced, as Bruckner’s pupil. both at Roy Thomson Hall, on the corner of Simcoe Street at King. University subway stop. For tickets and info, please visit here. See you at the Symphony!